Powered by Google Assistant, receive texts and manage daily tasks with your headphones – all while enjoying fantastic sound with world class noise cancellation. 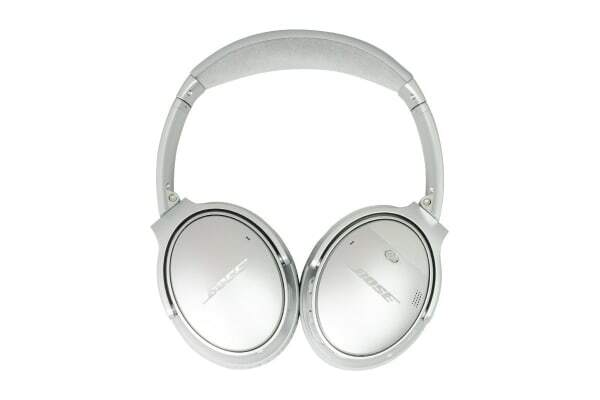 The Bose QuietComfort 35 II Wireless Headphones allows you to enjoy all of your favourite tunes wirelessly, without having to worry about tangled cords ever again. 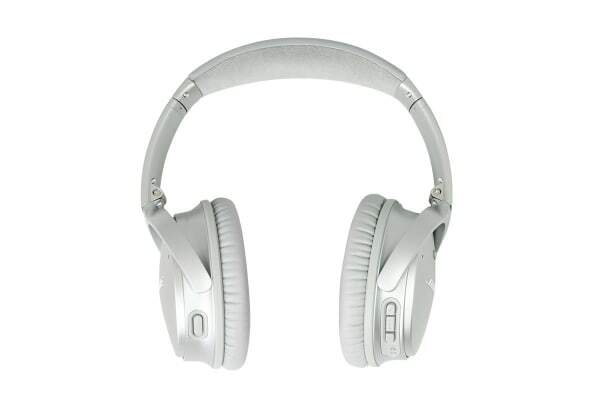 Designed to perfection, these headphones sit comfortably over your ears – all while delivering amazing sound. Google Assistant allows you to control your music, receive text messages, manage your daily tasks and much more – without having to lift a finger. 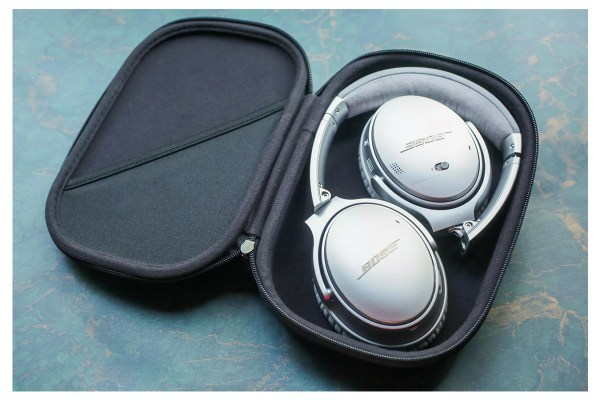 Bose QuietComfort 35 II Wireless Headphones are built to last – in more ways than one. The impressive battery life provides up to 20 hours of use, and its sturdy, durable design makes it the perfect companion on all your adventures – while providing all-day comfort with plush ear cushions.